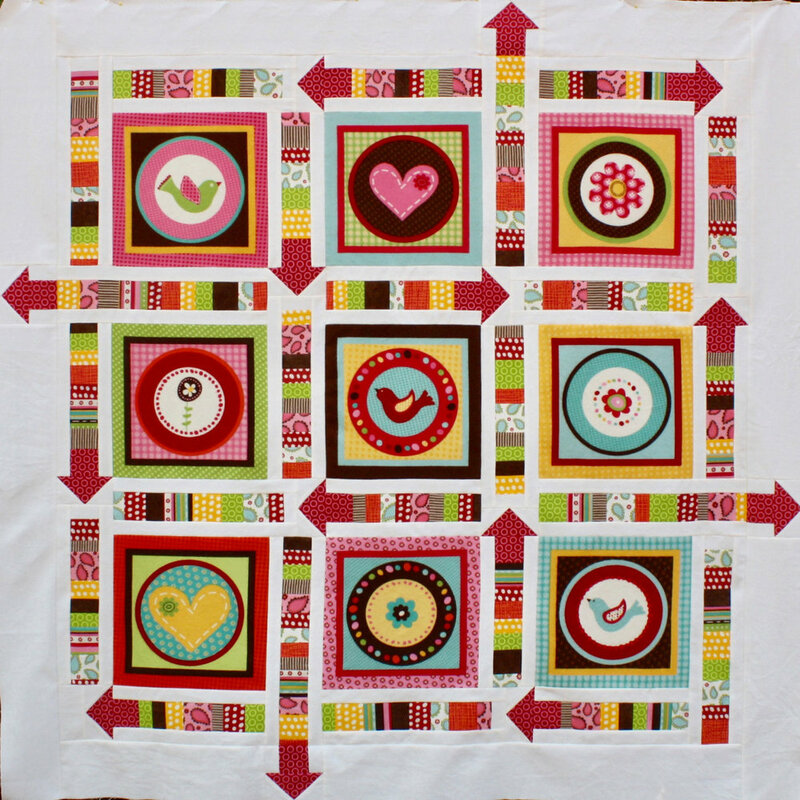 Take your chances with this little quilt and spin up some fun! 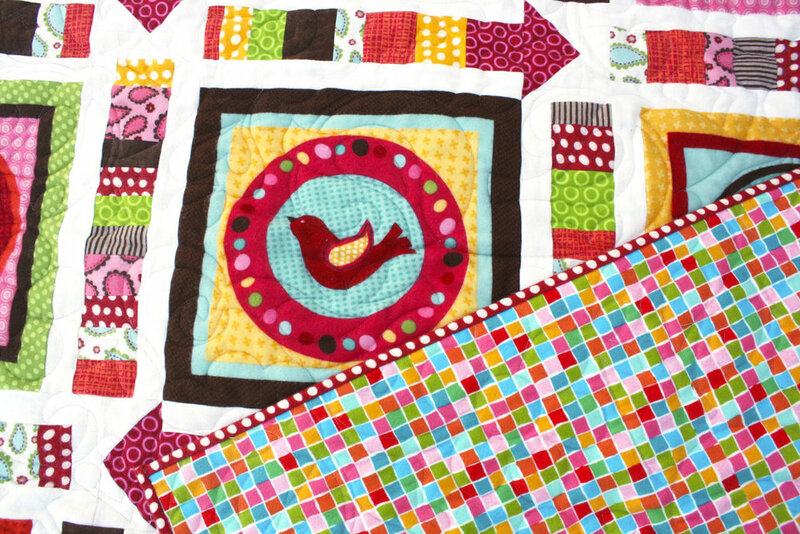 Complete with a moving spinner in the quilt's centre, it is an ideal quilt for play, for a picnic … or for a nap! 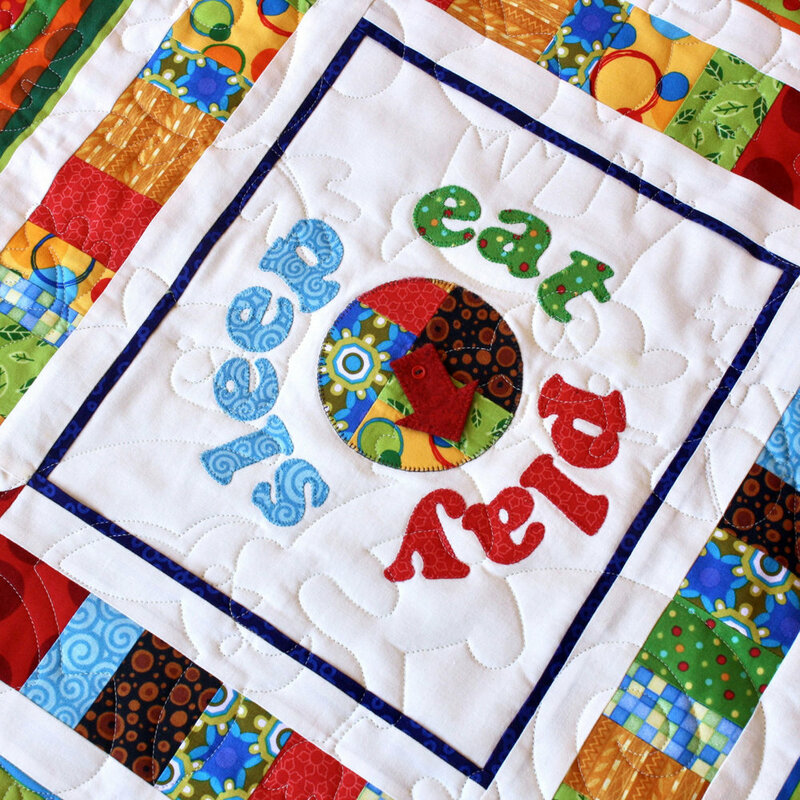 The quilt is made using eight pre-printed picture panels. A ninth central panel features applique and a rotating spinner. 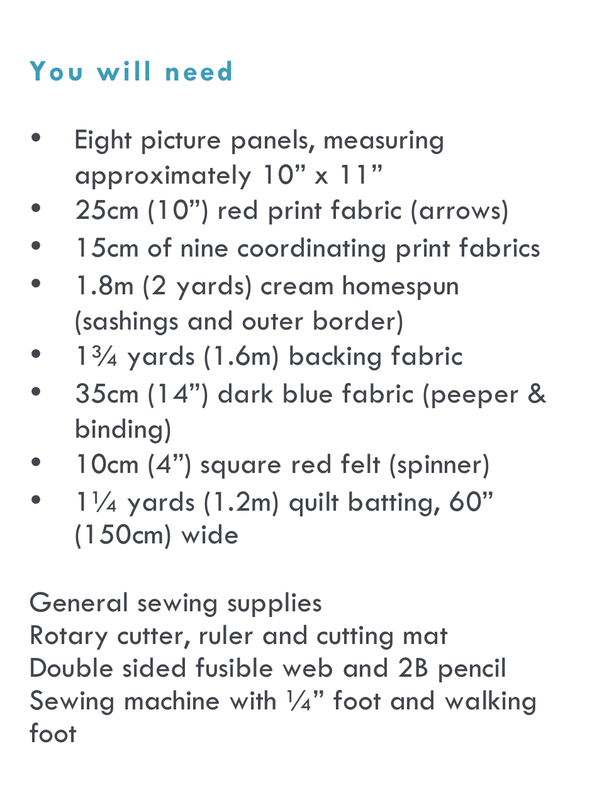 Please note that the exact dimensions of the quilt depend on the size of your chosen picture panels. 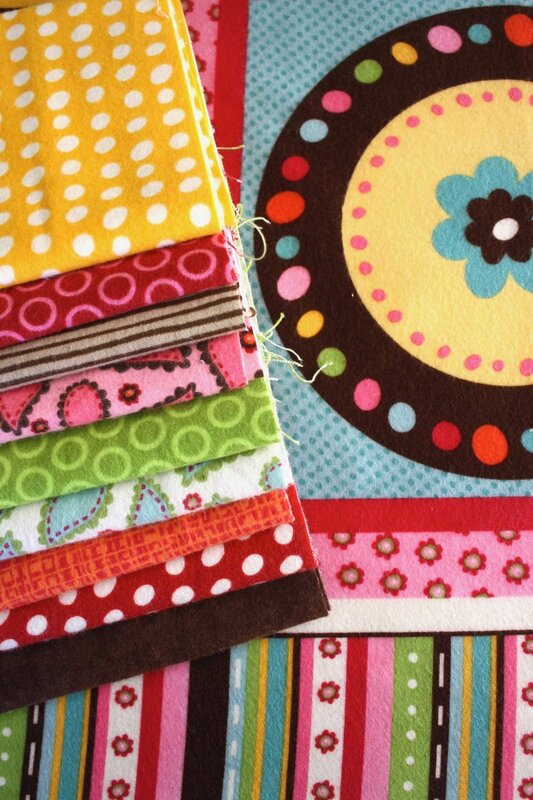 This pattern is an 15-page 2 MB downloadable and printable PDF document. There are additional photos of this project at this post and this post.